Instituto Tecnologico Autonomo de Mexico (ITAM), J.D. University of Toronto (Canada), LL.M. Guillermo is a member of Calderon and De La Sierra in the Area of Litigation. He joined the firm in 2011. He has a law degree from the Autonomous Technological Institute of Mexico and holds a Master specialized in Intellectual Property Law at the University of Toronto. He is a member of the Mexican Association for the Protection of Intellectual Property, the Mexican Bar Association and the International Trademarks Association (INTA) where he participates in the traditional Trademark Committee No. It is responsible for several infringement proceedings, nullity, expiration, and cancellation before the Mexican Institute of Industrial Property, including Administrative Contentious Trials before the Chamber of Intellectual Property Matters Federal Court of Fiscal and Administrative Justice, as well as injunctions against District Courts, Circuit Courts and the Supreme Court of Justice of the Nation. Guillermo is the lawyer in charge of the area of ​​anti-piracy and enforcement of industrial property rights Calderon & De la Sierra. He has extensive experience in developing strategies to combat piracy to protect and enforce intellectual property rights of the leading companies in a variety of industries. He has also extensive experience in the practice of border measures and seizure of goods at customs. His skills and experience define his work, which includes a lot of successful issues related to all aspects of intellectual property litigation. 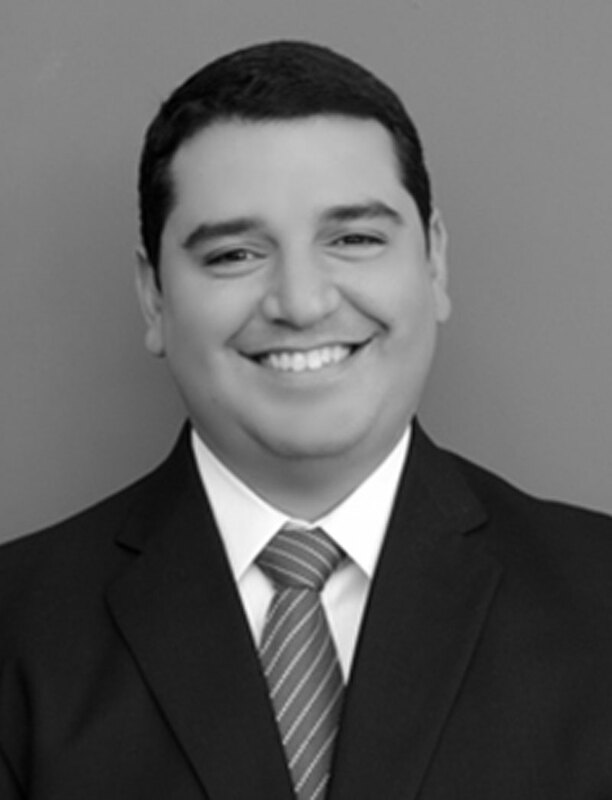 Prior to joining Calderon De La Sierra, Guillermo worked in one of the most recognized firms in Mexico intellectual property, as well as the Comisión Nacional Bancaria y de Valores (CNBV). The New Federal Law for Transparency and for Access to Governmental Public Information in Mexico, published in The Legal 500 Review.